Flowers!! In my yard! Yay! 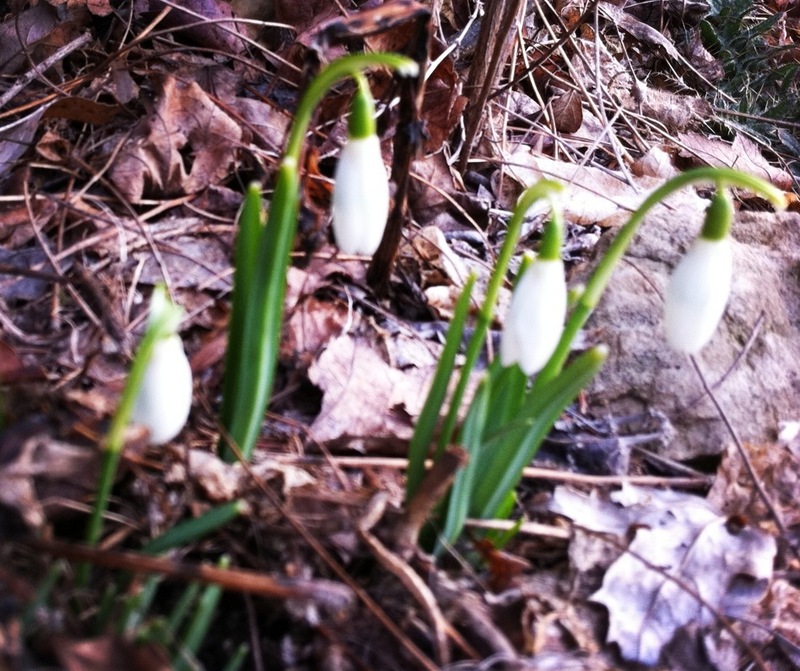 Snowdrops! I had those in my yard at the farmhouse (So miss my farmhouse yard. Except the mowing bit.). Can you share some bulbs?